If you’re in the market for a new car, take a look at the new Ford inventory at our Ford dealership near Champaign, IL, and find your next new car, SUV, van or truck! 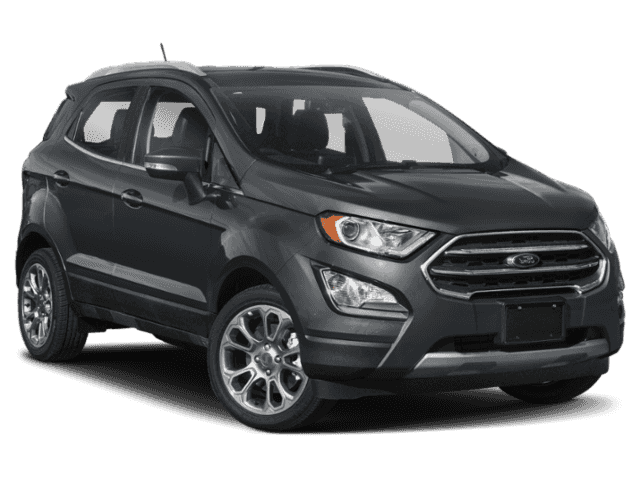 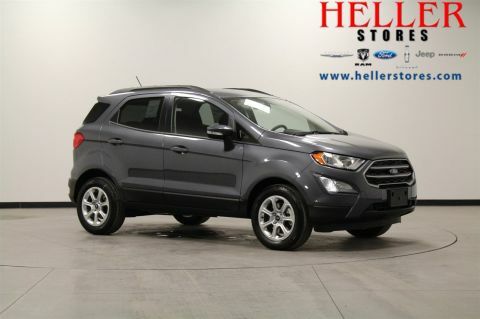 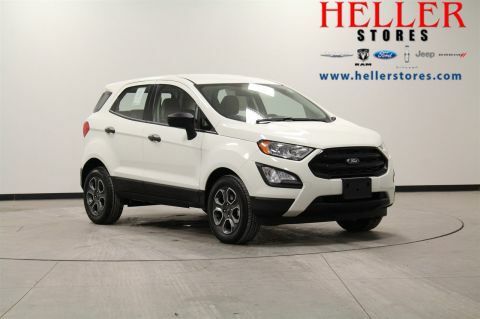 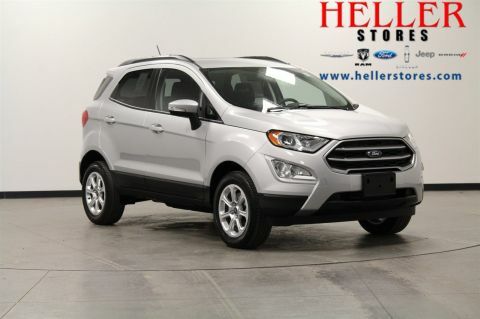 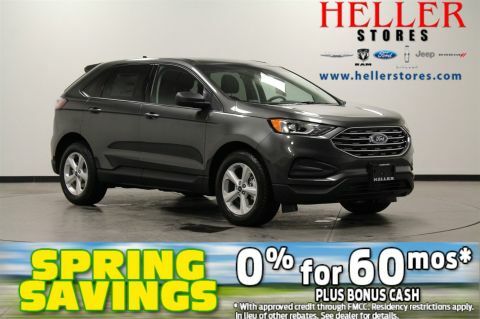 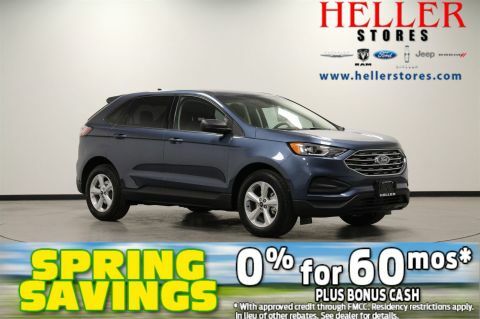 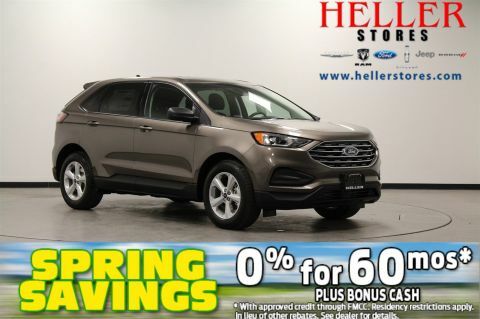 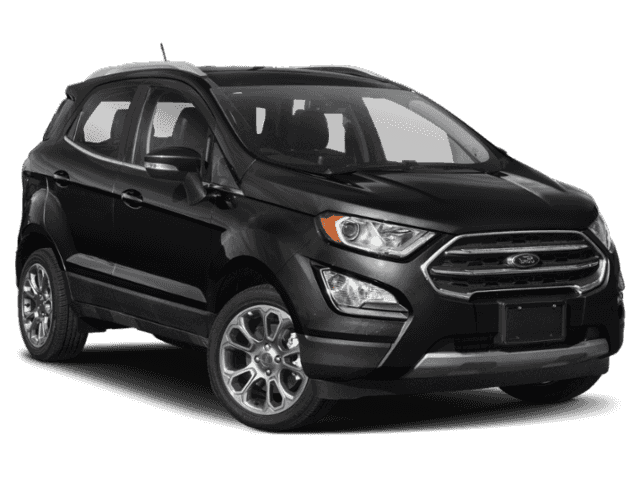 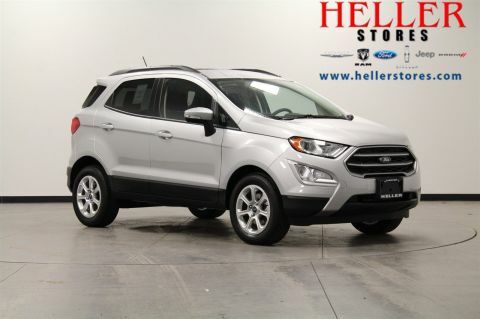 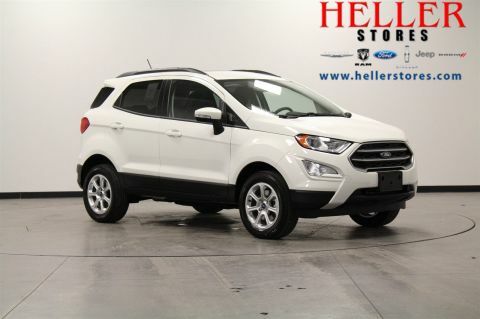 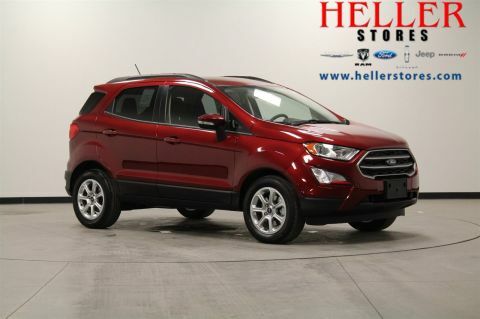 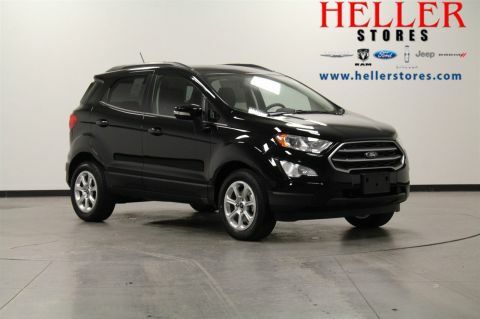 We have a wide selection of Ford models on our lot, from the fuel-efficient Ford Focus to the Ford Fusion to our powerful F-150 trucks or our spacious SUVs like the Ford Edge and Ford Explorer. 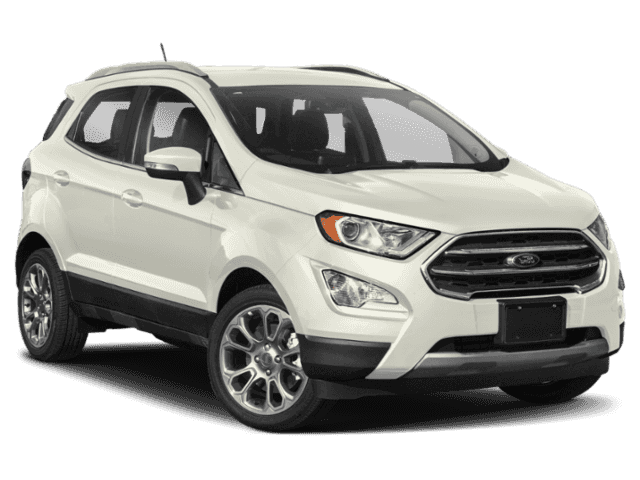 We also sell Ford Transit vans for businesses looking for their next commercial van options. 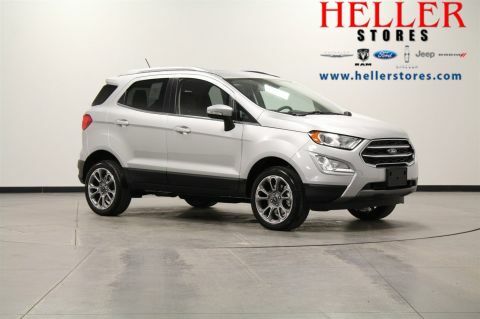 Speak with our staff about what you’re looking for and let them help you find a new Ford. 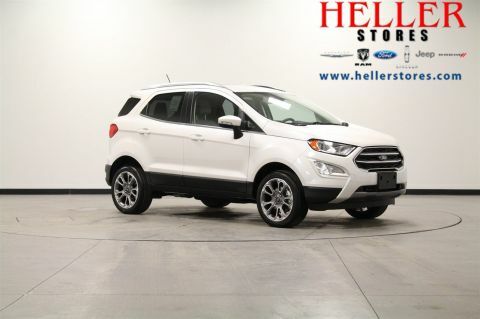 Then, take it for a test-drive and get ready to enjoy your brand-new Ford from Heller Ford Sales!